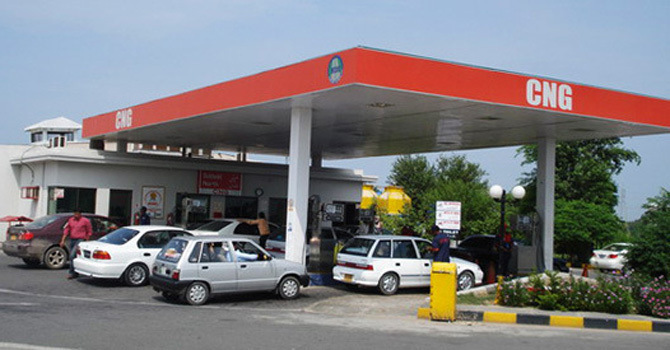 ISLAMABAD: The All Pakistan CNG Association (APCNGA) has rejected the government's decision to jack up General Sales Tax (GST) on sale of Compressed Natural Gas (CNG) by nine per cent, describing it as unjust. �Stakeholders were not taken into confidence regarding the decision to upward revise the GST and it came as a great surprise,� said Ghiyas Abdullah Paracha, Chairman Supreme Council APCNGA in a statement here on Thursday. He said all the gas consuming sectors were paying 17 per cent GST while CNG which was already heavily taxed was being made to pay more. The APCNGA chief said the procedure to collect GST needed to be improved as the CNG operators had been denied adjustment of GST on purchases like diesel and electricity. He said that the decision would increase the retail price of the CNG which would affect 3.5 million motorists using CNG, besides 80 million those masses that avail economical transportation facility on daily basis. He said the decision will hurt the interests of millions of people who had made billions of rupees of investments in the sector. The APCNGA chairman blamed that some influential elements were bent upon bankrupting CNG station owners to deprive masses of economical fuel and to import costlier liquid gasses.